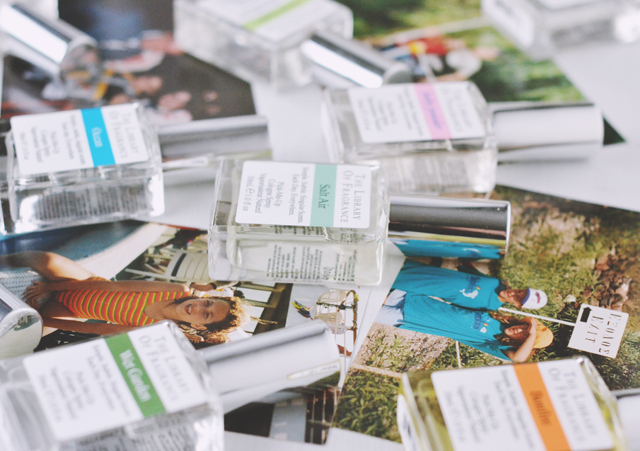 March 21st marks National Fragrance Day, and Scent Memories are encouraging people to share their scent stories using the hashtag #ScentMemories. 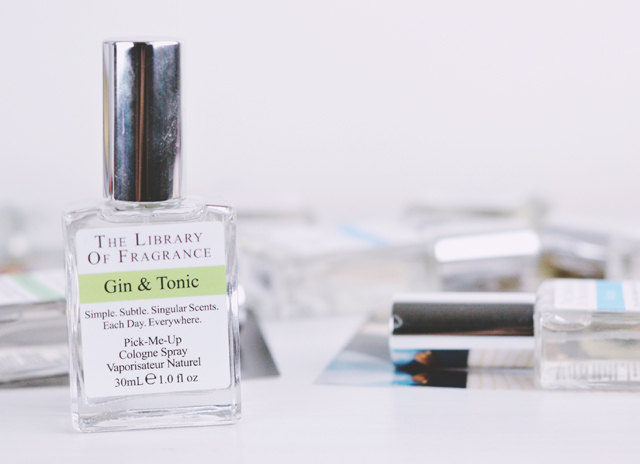 To mark National Fragrance Day and the Scent Memories campaign, The Library of Fragrance asked me to share my own memories with some of their fragrances. I know people say scent is the most powerful memory trigger, and I definitely experience this a lot. Just recently, I was walking down a road in London and suddenly became aware of a really strong scent emanating from one of the buildings. I still have no idea what the smell was, or how my past is linked to it, but suddenly I was 16 years old again, wearing my bootleg My Chemical Romance t-shirt, walking down a very specific part of my Sixth Form corridor to reach the art shop. 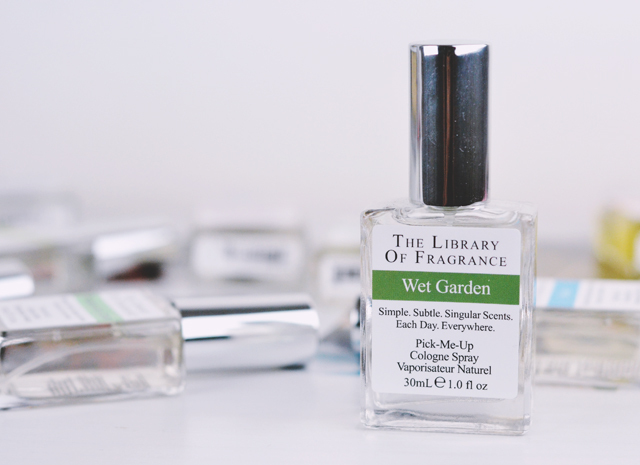 I couldn't believe how specific and vivid my memory was, and all triggered from this one waft of a mystery scent! Every night, my grandma would have a glass of gin & tonic while watching the TV. I remember I once felt left out, so she let me have a sip of the tonic. Needless to say, I never wanted to try it again! Despite hating the taste, the fragrance is undeniably Grandma and I was bowled over by how much Gin & Tonic captures the fizzy bitterness of the drink. More subtle than I was expecting, it's a surprisingly wearable fragrance that will be particularly suitable in summer. Christmas is my favourite time of the whole year but nothing can compare to that feeling of excitement when you first smell winter. When it's a dark, frosty evening and the scent of smoke comes floating through the air, and you know Christmas is just around the corner. That is what bonfires smell like for me. Bonfire is that feeling bottled. 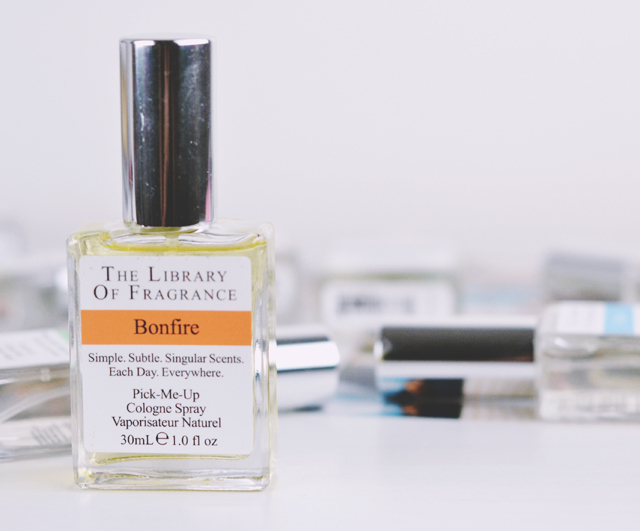 The warm, smoky fragrance instantly transports me to those chilly evenings at the cusp of winter. Time for a confession: I don't really know what pistachio ice cream smells like. Despite this, as soon as I saw this fragrance was available, it was a must-have. You see, when I was between the ages of 7 and 11, my grandparents took my brother and I all around the Mediterranean. Although my grandma was very good with a whole range of languages, there were, inevitably, the odd mix-ups. Like the time in she bought orange juice in an Italian supermarket, only for it to turn out to be grapefruit- something that I was not prepared for when I took a huge swig. Or the time, also in Italy (I'm sensing Italian wasn't her strong suit), when I chose my favourite mint choc chip ice cream. Only it was actually pistachio and I had to hide my disappointment by pretending it was the most delicious thing I'd ever tasted. Even though I thought I didn't know what pistachio smelt like, one spritz of this and that almondy taste came flooding back. 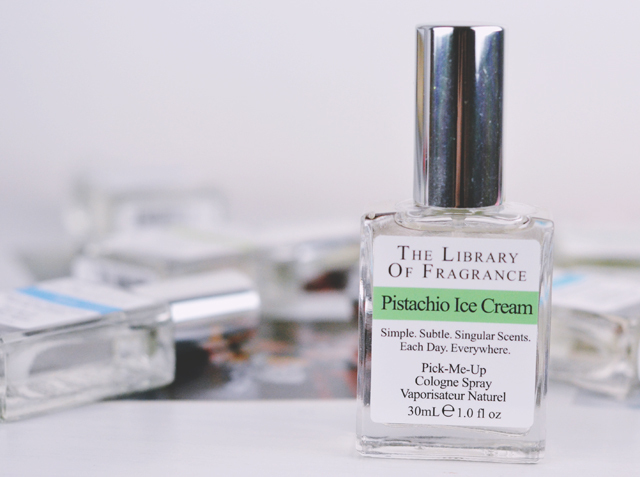 It's actually a delicious gourmand fragrance, but very different from mint choc chip! My grandad (are you picking up on the theme yet?) was immensley proud of his garden. In fact, he was planting a Clematis when he got the phone call from my dad to say his first grandchild (moi) had been born. That climber was forever "Becky's flowers" and still there when they moved out 15 years later. I loved to spend time playing in the garden with my grandad and, as a young child, I'd happily help water the plants with my own little pink watering can. Wet Garden embodies the sweet, earthy scents of flowers and grass sprinkled with summer rain and takes me straight back to that lovely garden strewn with beautiful plants of all varities. In a similar vein, there is nothing better than the smell of rain on tarmac. I remember skipping down my dad's road aged 10 after a heavy downpour on a warm day and thinking there couldn't possibly be a more refreshing scent in all of the world. 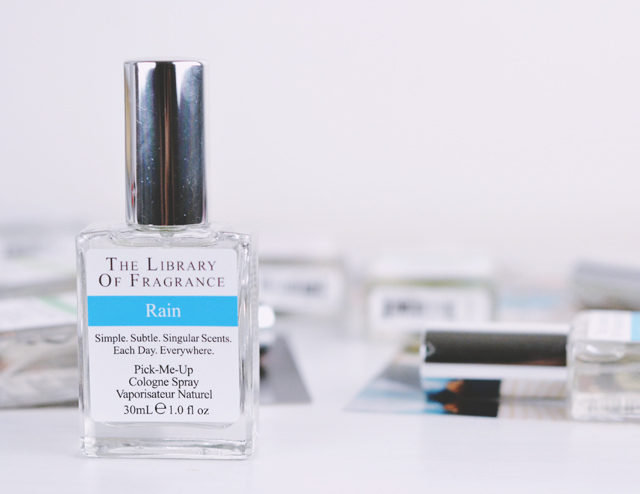 Rain is a sweet, almost citrus take on this smell, capturing all the freshness of those summer showers. I never realised how many of my memories centre around water. When my grandparents moved out of the house with "my" flowers, they bought a lovely little bungalow in the seaside town of Whitstable. I was so incredibly happy in that house. I had my own bedroom, it was a calm, peaceful environment, and we would take daily walks along the beach. Ocean has a definite fresh, salty quality. It's almost tangy. Not what I was expecting when I thought of the ocean but it has an undeniably sea-like property. This one goes hand-in-hand with Ocean so no need for me to explain the memory behind it. All I know is Salt Air is 100% nostalgia. It is so incredibly reminiscent of happy times in my life. There's a fresh, almost dry note which really does remind me of a sea breeze. I can practically feel the wind in my hair. 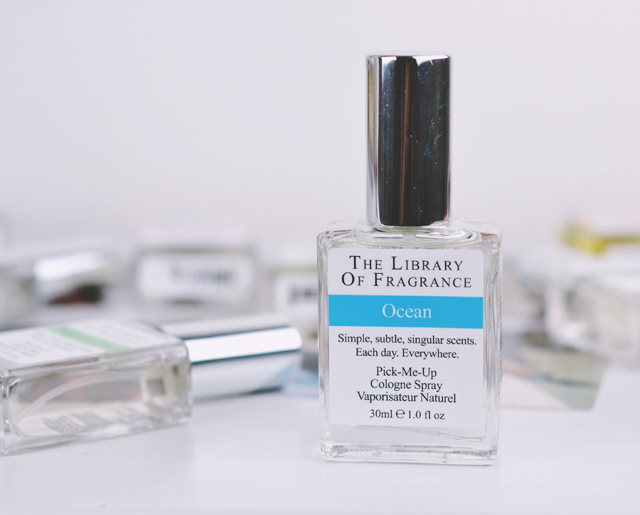 When I combined Salt Air and Ocean, they created a wonderfully clean, almost masculine, fragrance. There are lots of adjectives I could think of to describe my grandma, and each of them would sum her up perfectly. One that really springs to mind, however, is "tidy". She took huge pride in their home and would thoroughly clean it every morning. Hoovering, dusting, polishing, the works. Every single morning without fail. Needless to say, the house always smelled like fresh laundry. 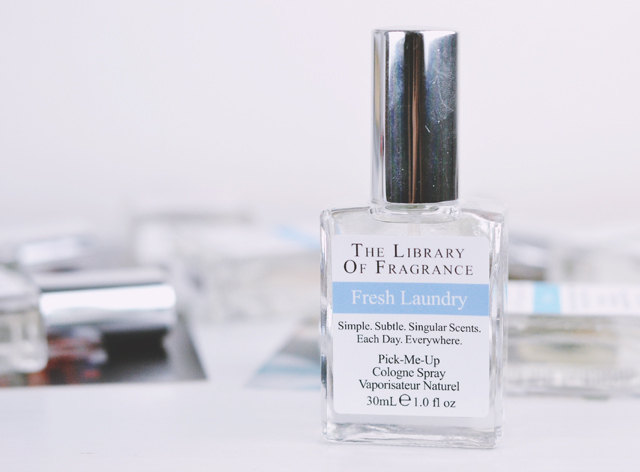 The clean, soapy fragrance of drying laundry is bottled perfectly, creating a lovely spring scent. This needs no explanation really, does it? 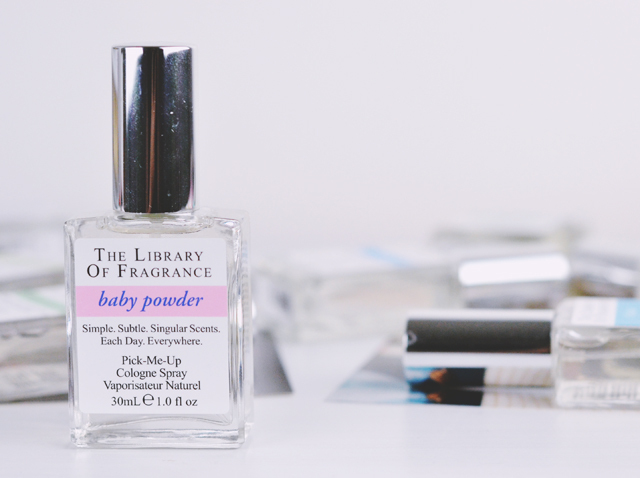 I'm sure the scent of baby powder takes us all back to our childhoods. I actually worked in a nursery about 10 years ago so this cologne also takes me back to my first foray into full time employment. I'm not entirely sure how it's possible to so accurately transfer the smell of baby powder into liquid form, but it's been done. 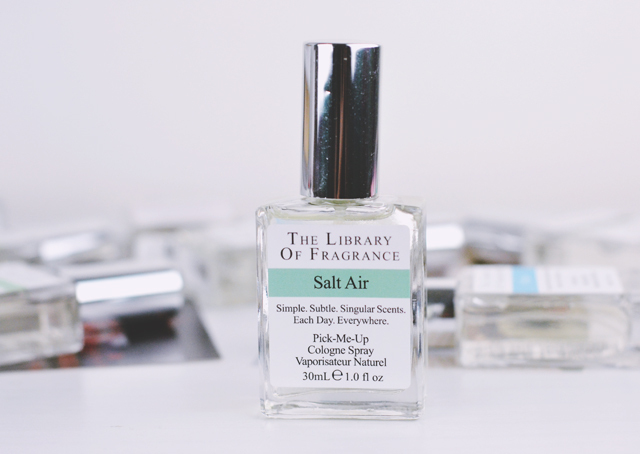 That soft, powdery is so comforting and it's delicate enough to be worn as a daily fragrance.